Rowdy Rathore, 12 Sep 2012Like to own oneGood tablet to use to purchase this tab contact the local dealer to or your service provider.. 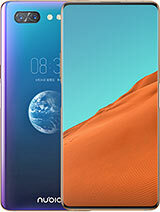 If u want to buy this phone .U need to contact service provider . 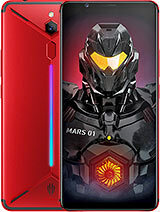 when did this amazing tablet will be release? 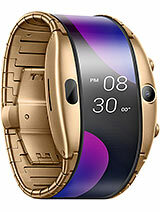 i cant wait to have it!!!! 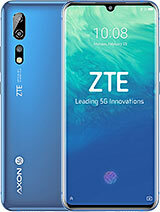 where can I get this ZTE T98 to buy in abuja nigeria. 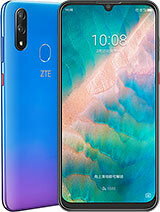 nt in egypt too//i dono why the greatest market planer on world like "china" thy doing nothng for tht amazing mobile ad ZTE generally !!!!!!!!!!!!!!!!!!! 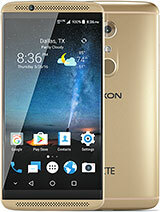 Total of 10 user reviews and opinions for ZTE T98.